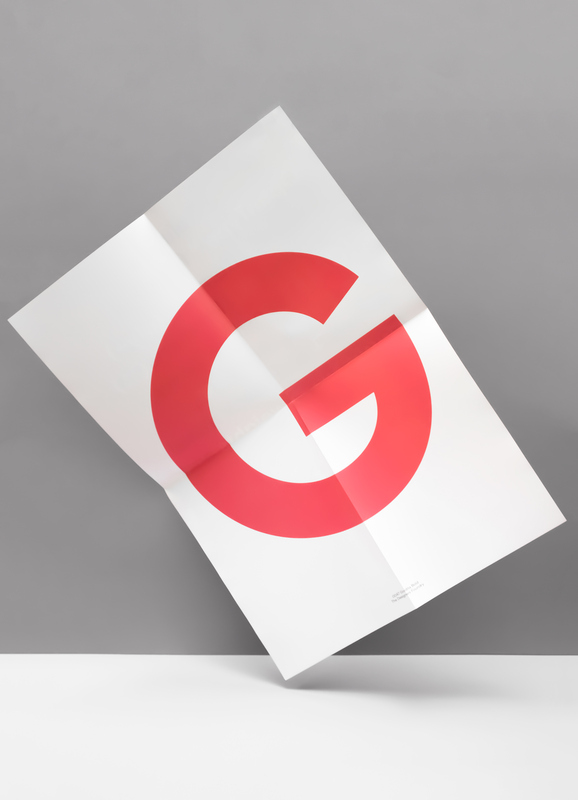 To celebrate the release of Gordita by Thomas Gillett we have a limited edition series of A2 glyph posters to give away to those who license select packages of the Typeface. Free when spending $49.99 or more on Gordita or purchase just a poster here. 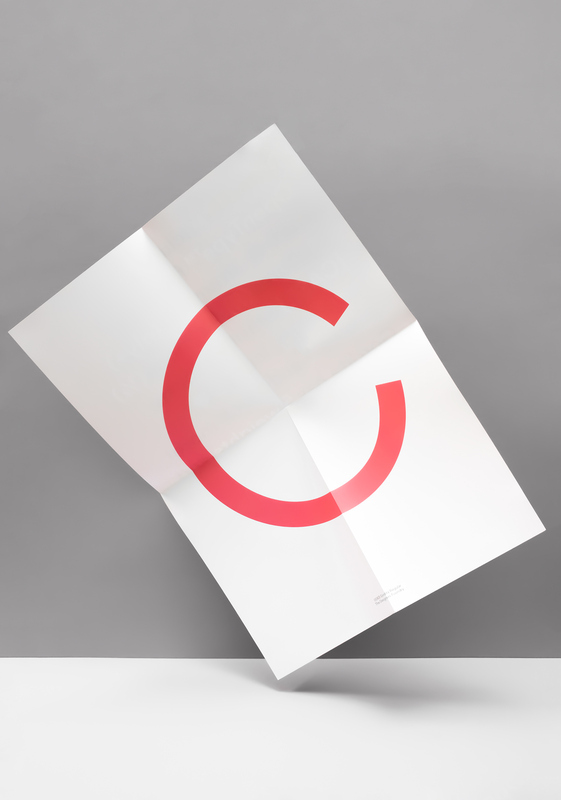 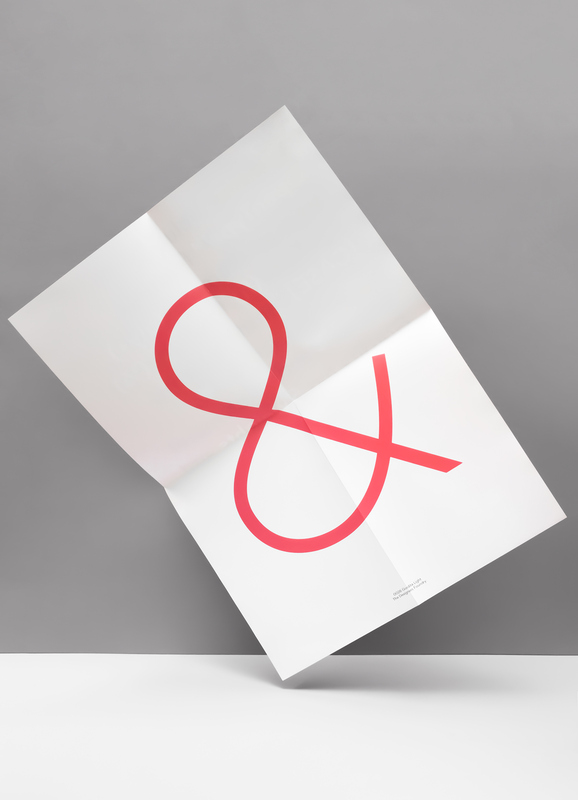 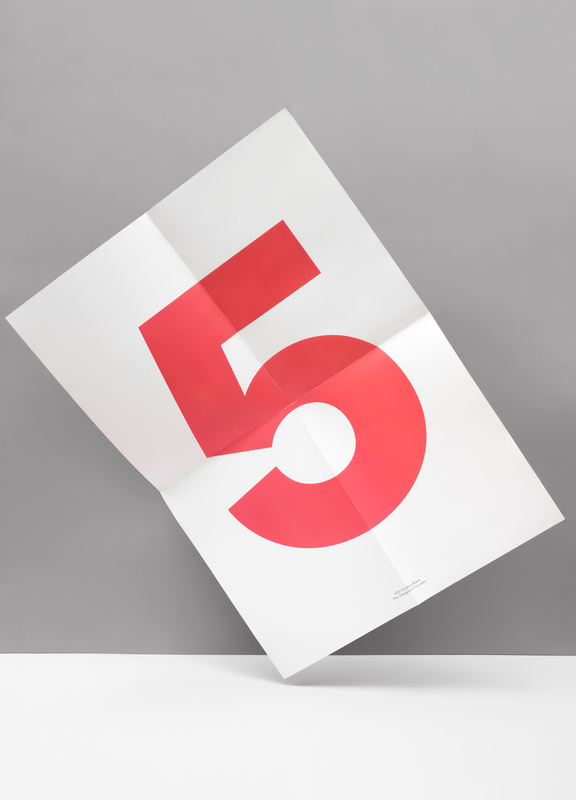 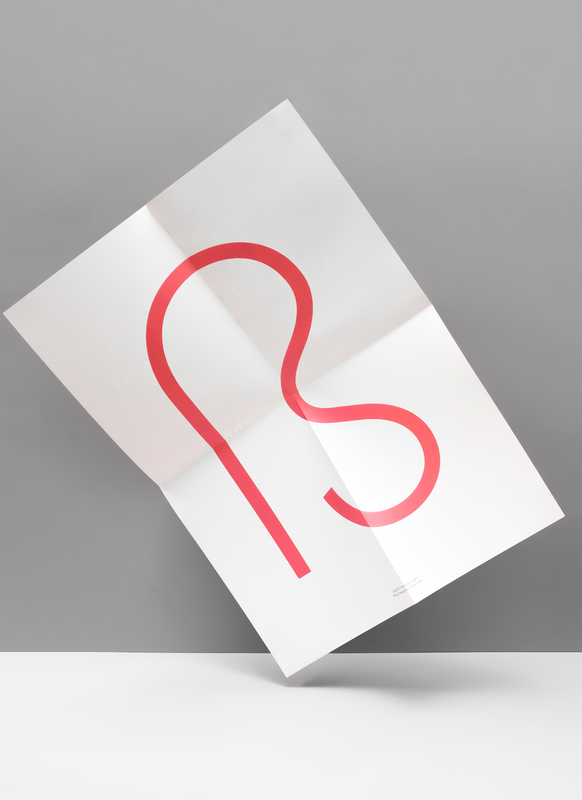 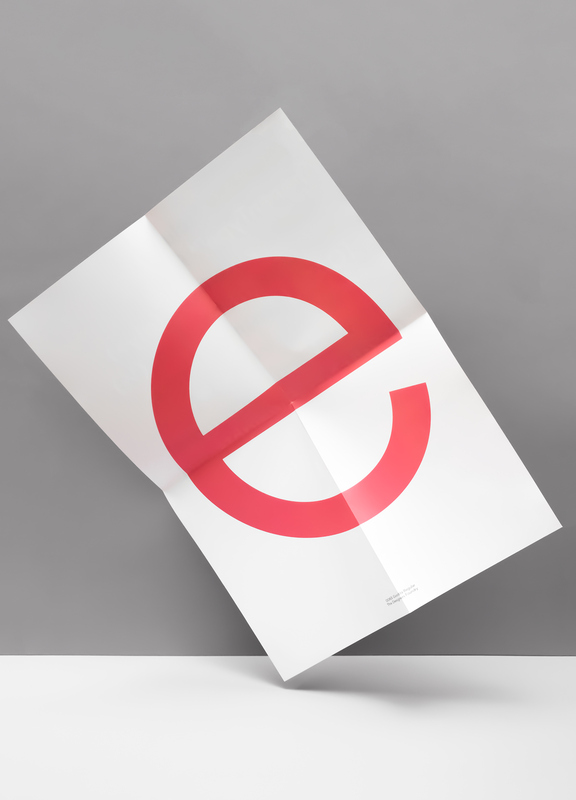 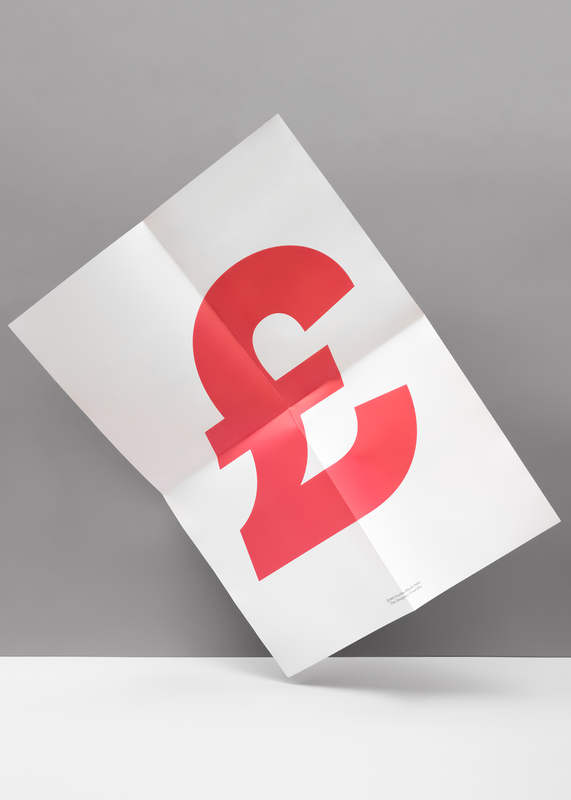 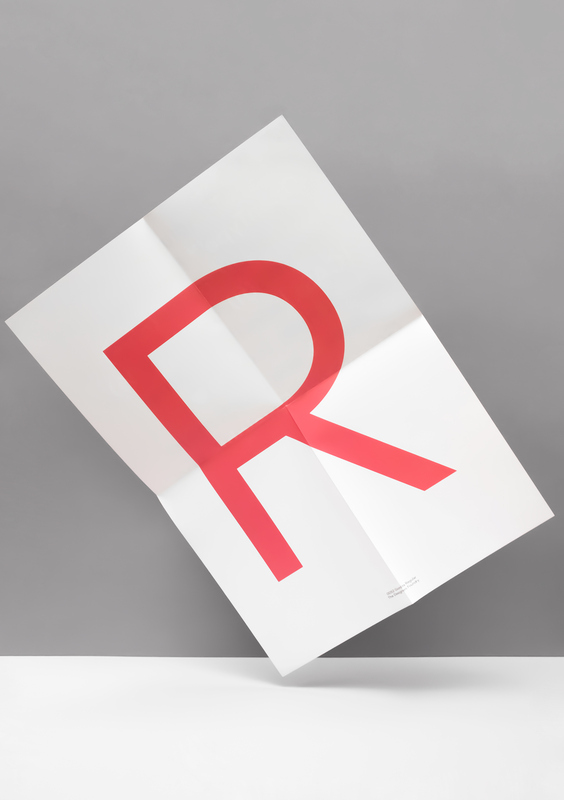 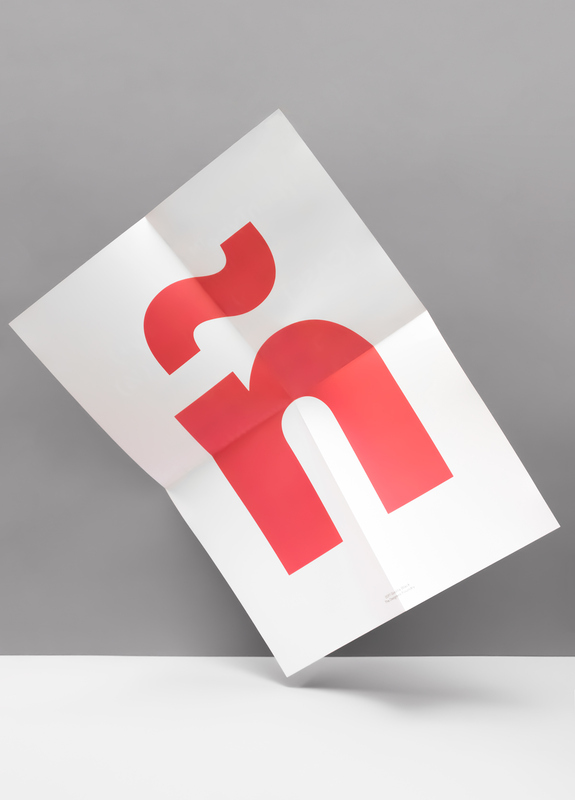 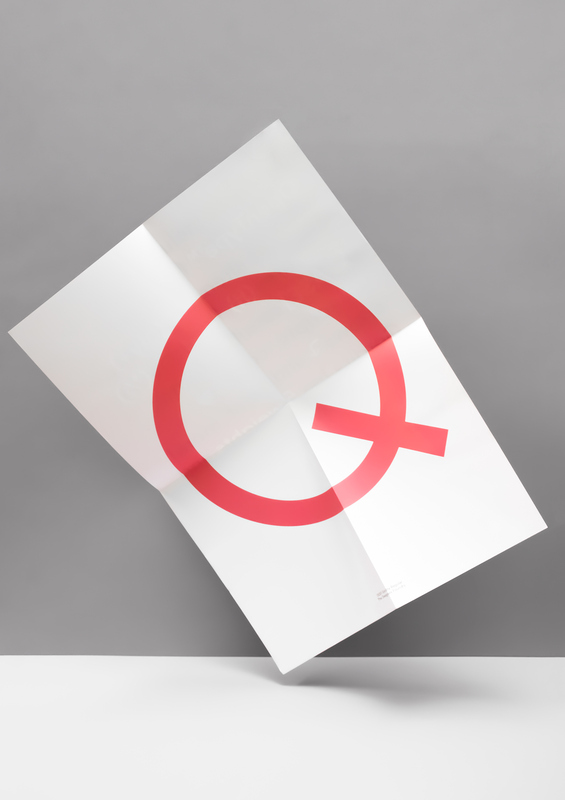 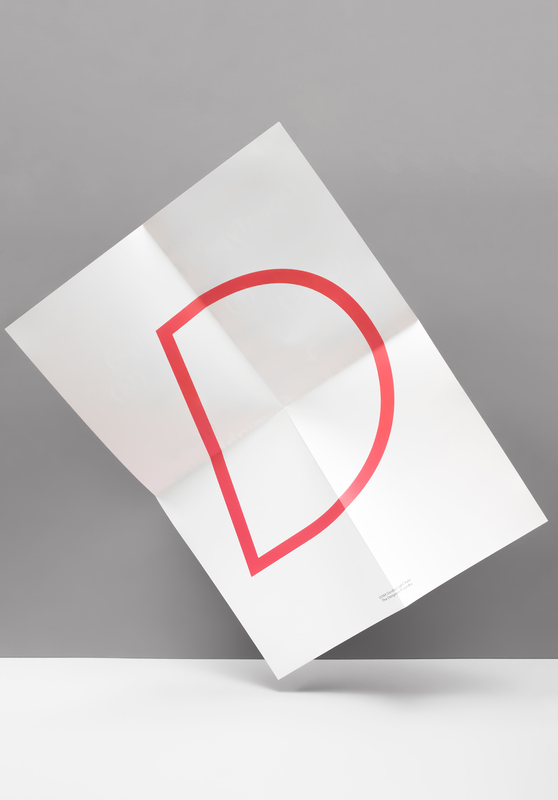 All 20 different glyph posters feature the same reverse side with the red background. 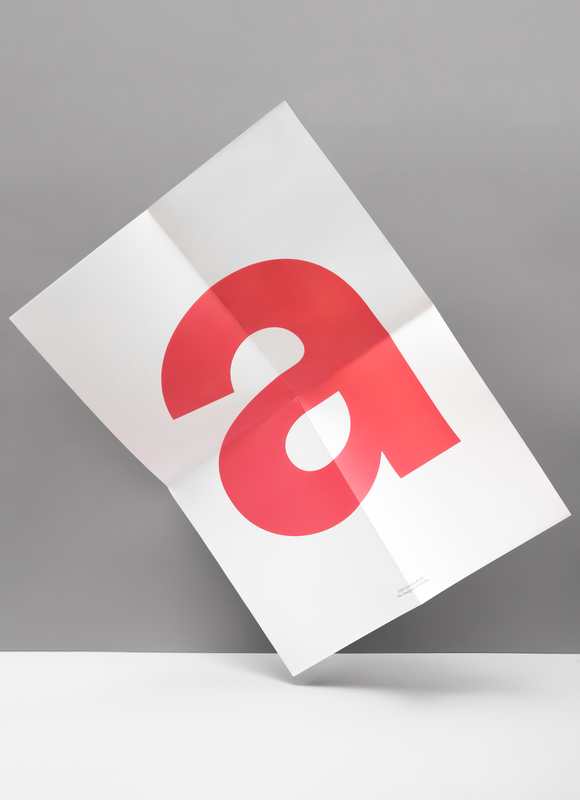 The posters are printed with HP Indigo technology on 150gsm Cocoon Silk stock by Arjowiggins (kindly supplied by B&F Papers). 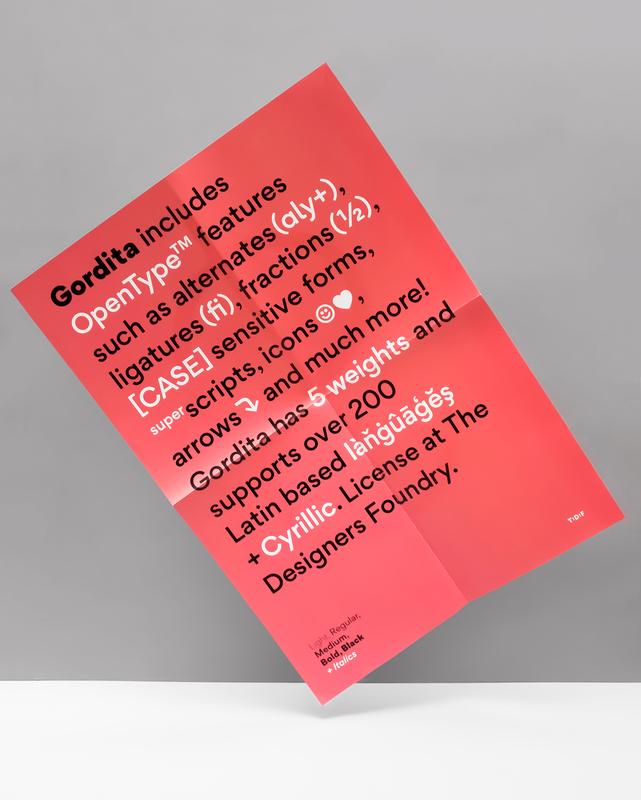 Select a free poster when ordering Gordita*. 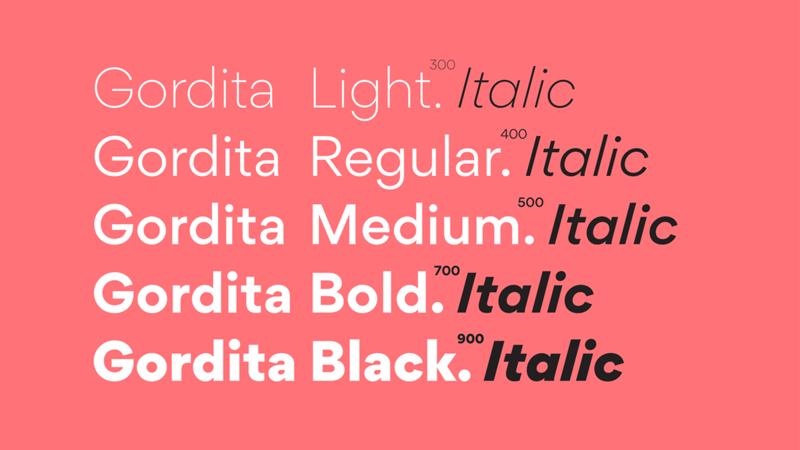 Celebratory release posters for our new typeface Gordita. 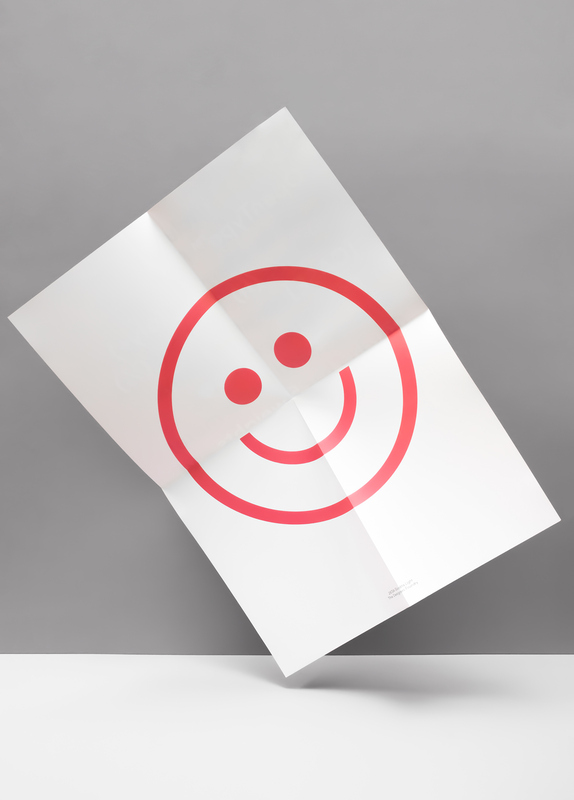 Get yours free. 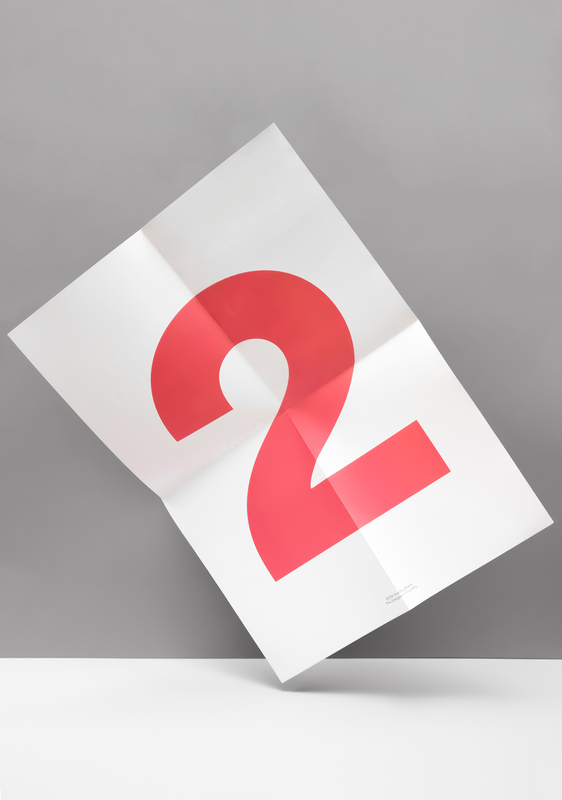 See our website for more info.